Racing Legend Ken Schrader from Fenton (MO) was the fast qualifier with a time of 14.449 seconds. 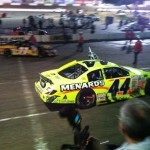 He lead for 75 laps of the race but faded back to fifth place at the finish. 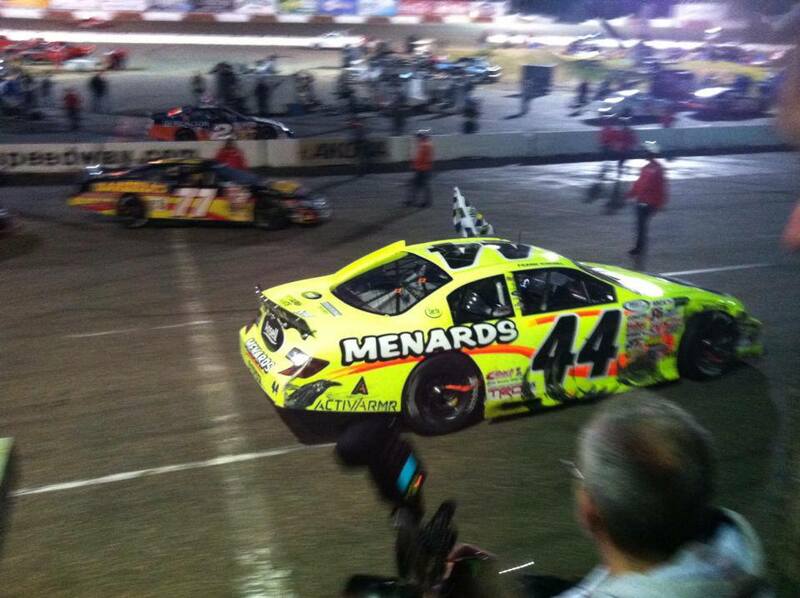 The 250 lap ARCA race presented by Menards had five different leaders and saw eight cautions with no major wrecks, it was run in 1 hour and 17 minutes. Nine time ARCA Champion Frank Kimmel won for the 78th time in his ARCA career putting him just one win short of the all time ARCA record set by Iggy Katona. Next up at Elko Speedway the NASCAR Whelen All American series resumes with racing in the Super Late Model, Big 8, Thunder Car, Great North Legends and Power Stock divisons. Including free carnival rides for all in attendance on Saturday June 8th, racing begins at 7pm.